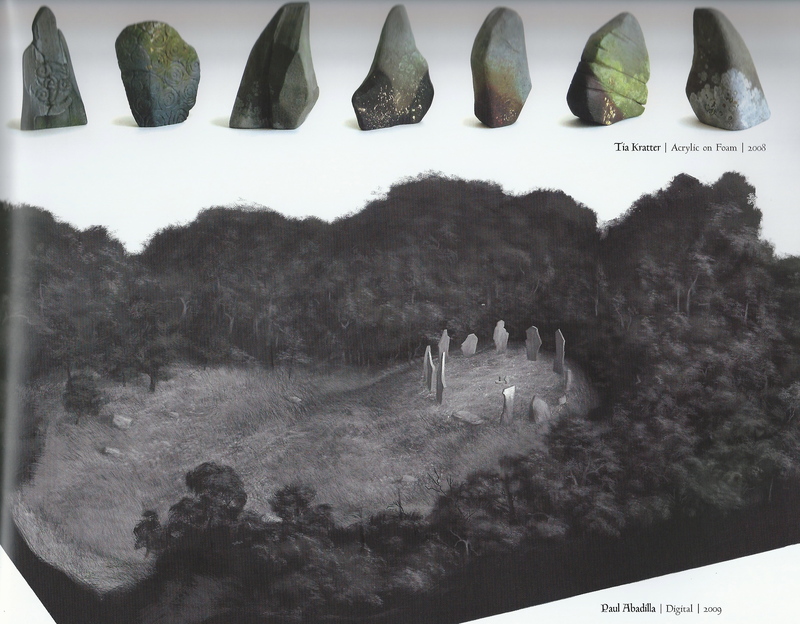 The Art Of Brave: The Ring of Stones Scketches. :). HD Wallpaper and background images in the Ribelle - The Brave club tagged: brave disney pixar the ring of stones.